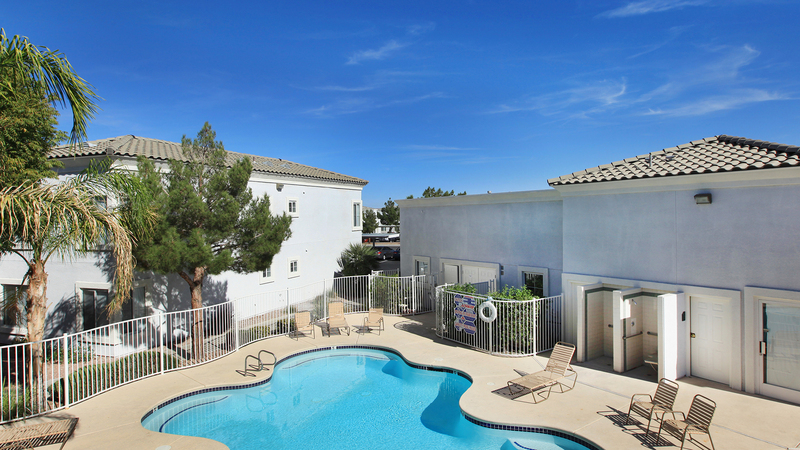 Enjoy quality living at Desert Meadows Apartments, located in Las Vegas, NV, in the upscale Silverado Ranch Community. 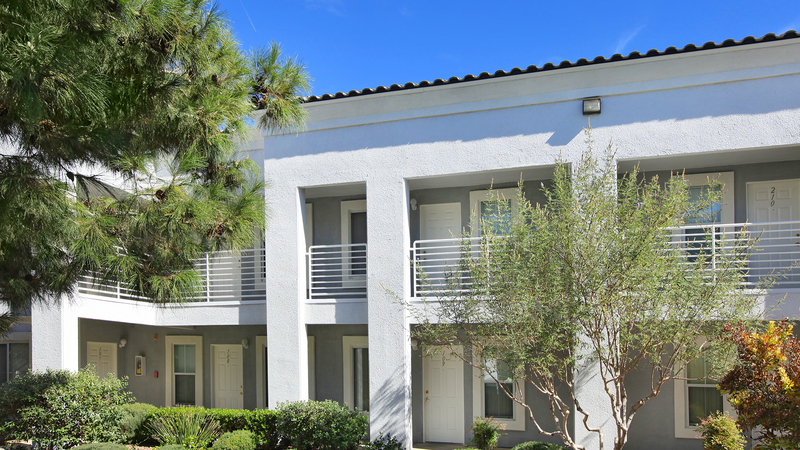 Desert Meadows is ideal for those seeking the ultimate in comfort and convenience. Living here means everything that you need and love is close at hand. Our central location near Interstate 15 puts you just minutes away from the Fashion Show Mall, fine dining, and all of the entertainment the famous Las Vegas Strip has to offer. Our studio, one and two bedroom luxury Las Vegas apartments were thoughtfully designed with quality living in mind. 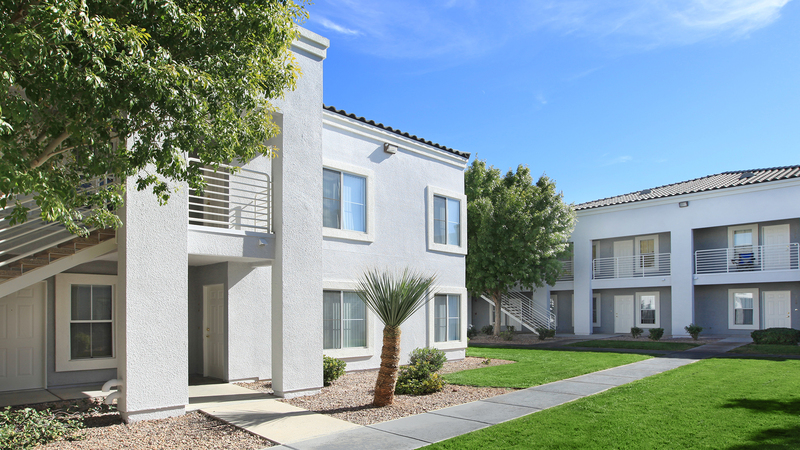 Desert Meadows Apartment homes are appointed with a wide array of highly desirable amenities including fully-equipped kitchens with microwaves and dishwashers, covered parking and more! 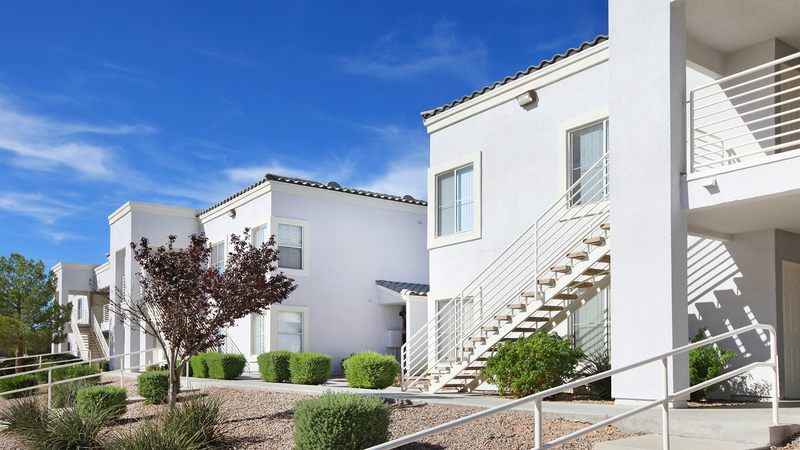 Desert Meadows Apartments has excellent resident tools to make living at our community just a little bit easier. Submit a service request, view upcoming events on our calendar, or write a resident review on our residents page. 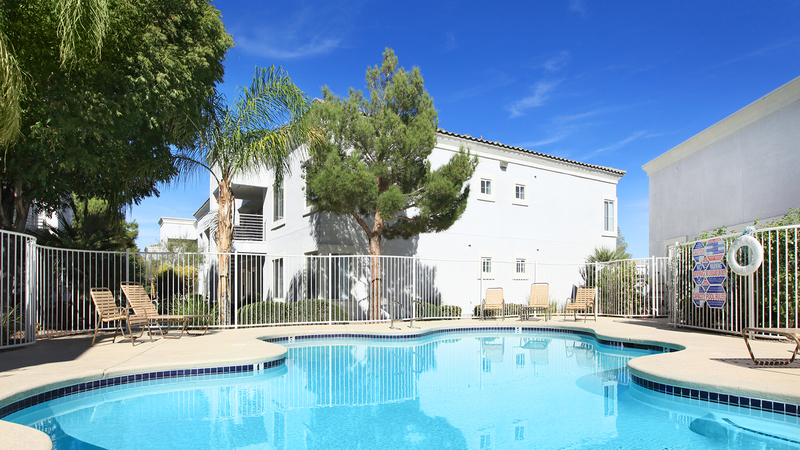 Desert Meadows residents can rejuvenate in our sparkling swimming pool or just relax on the deck. We know your pets are family - ours are too, that's why we don't charge a pet deposit! The superb South Point Hotel & Casino is directly across the street and offers numerous activities and events. We are just blocks away from the Anthem Skatepark as well. Whatever your lifestyle may be, here at Desert Meadows Apartment Homes there is something for everyone in Nevada!